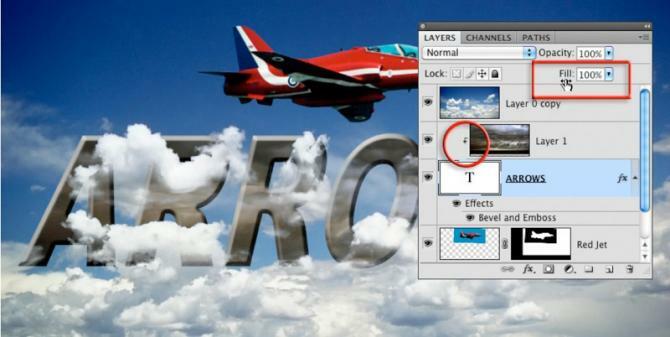 I delivered an eSeminar this week that covered pretty much everything you need to know about layers in Photoshop. You can see a recording of the seminar by clicking on the link below. The recordings some times don’t respond well to fast forwarding so sit back and relax! This entry was posted in Announcements and tagged adobe photoshop, eseminar, free, how, layers photo, learning, online, photoshop, seminar, shop, tutorial, video.